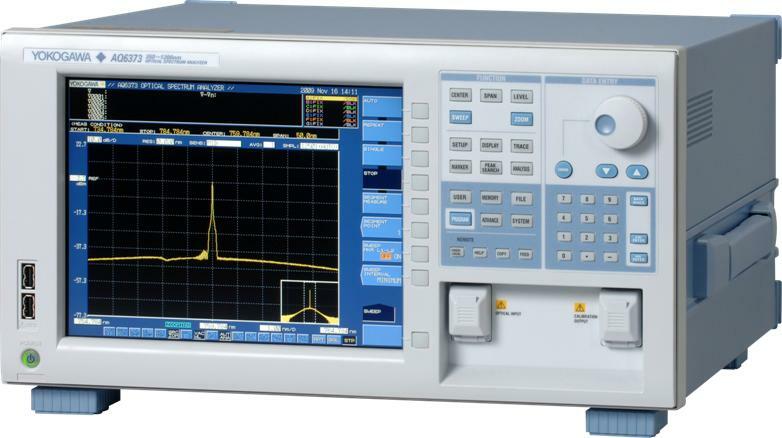 The AQ6373 is one of the latest additions to the AQ6370 Series of Optical Spectrum Analyzers. 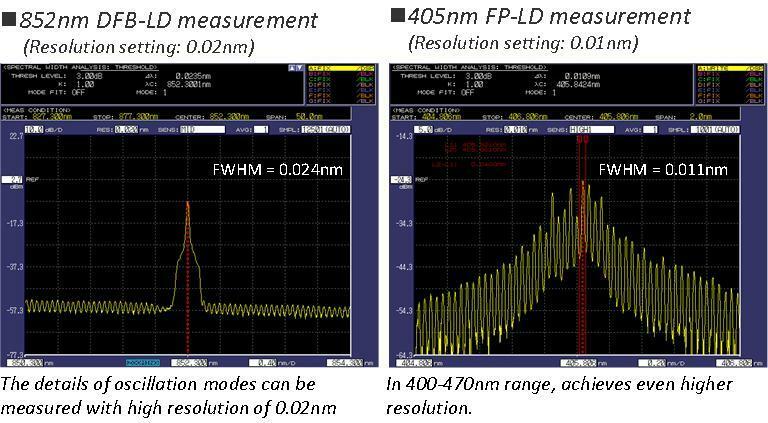 With the ability to provide high speed, accurate analysis of the short wavelength range between 350nm and 1200nm, this OSA is well suited for a broad range of applications. 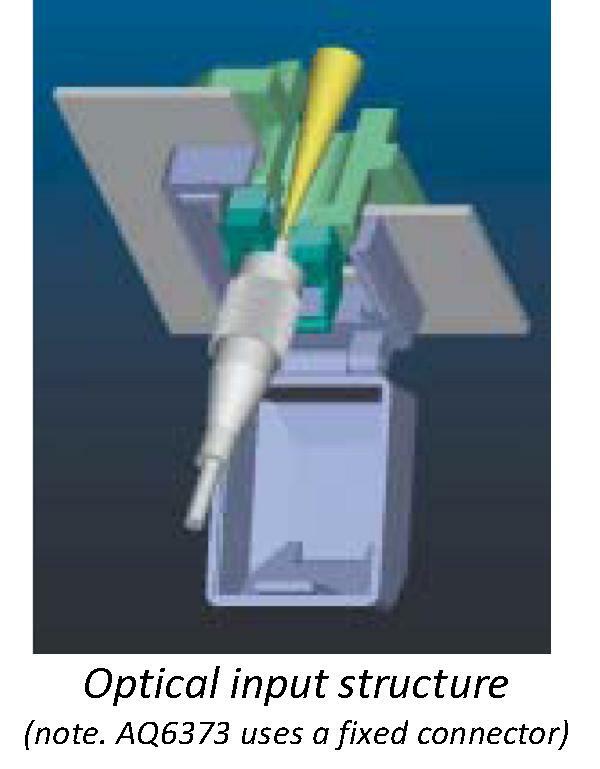 The AQ6373 can accelerate the development and manufacturing of short wavelength lasers, passive devices and LEDs as well as equipment that uses these devices for the biomedical, material processing, consumer product and telecommunications markets. 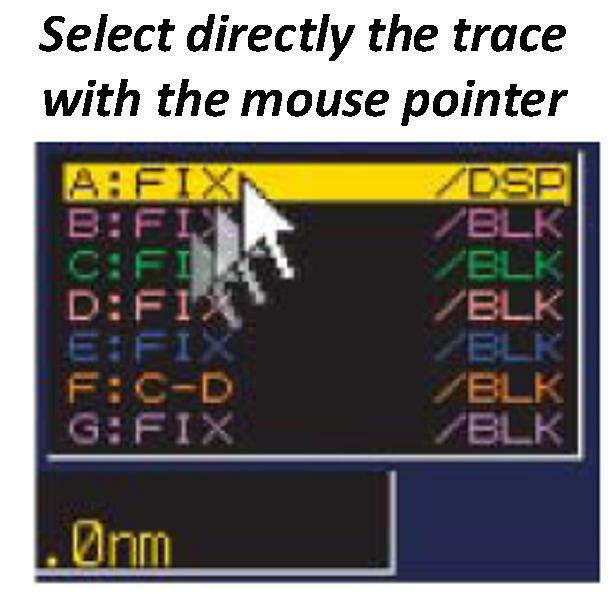 With built in color analysis capabilities and remote command compatibility with the AQ6315, the AQ6373 provides an upgrade of capabilities, speed and performance for current AQ6315 users. 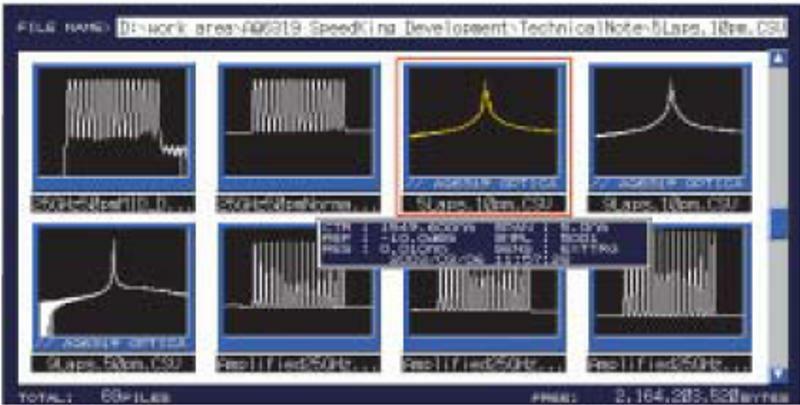 Fast SweepWith an advanced monochromator, faster electrical circuits, and noise reduction techniques, the AQ6373 achieves fast measurement speed even when measuring a steep spectrum from DFB-LD or DWDM signals, or when measuring a low power signal from a broadband light source. 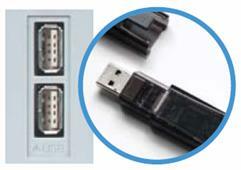 AQ6373 provides faster remote control and data transfer capability. 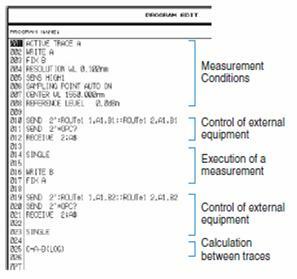 Using standard functions, the AQ6373 can maintain its high optical performance within a couple of minutes so that you can quickly start a measurement. 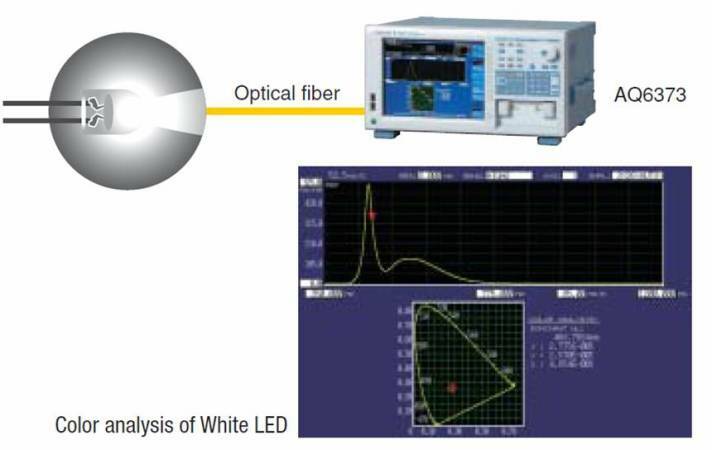 By supporting the large core fiber input, the AQ6373 can efficiently get the LED light and measure its spectrum. 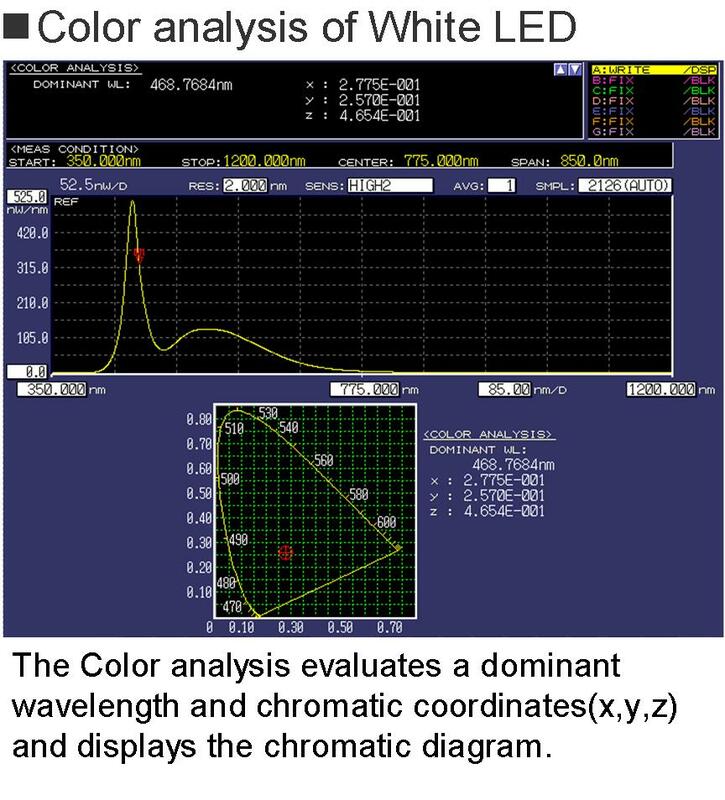 The built-in color analysis function automatically evaluates a dominant wavelength and chromatic coordinates. 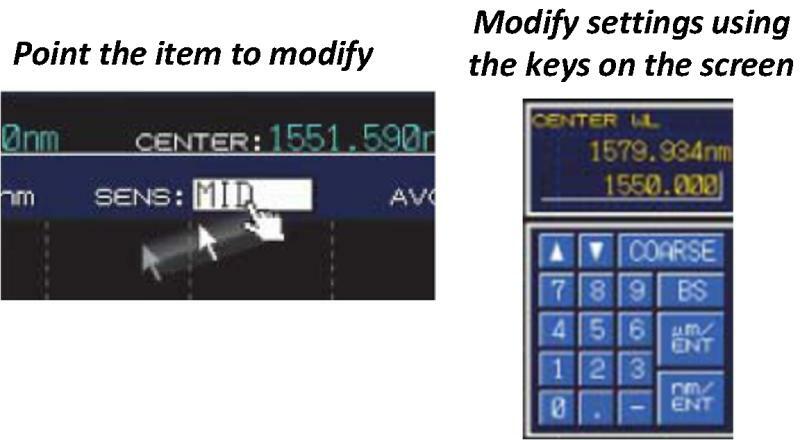 and wider dynamic range measurements. 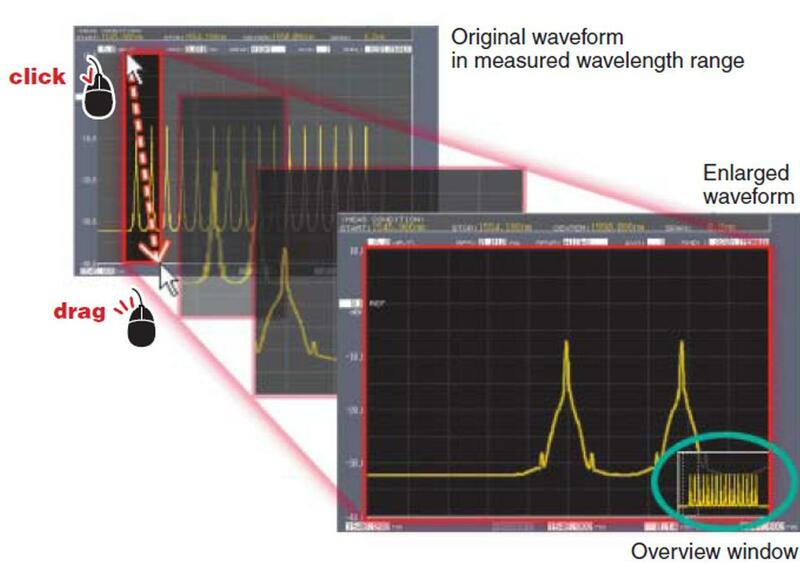 wavelength, level, crosstalk, and ripple width.